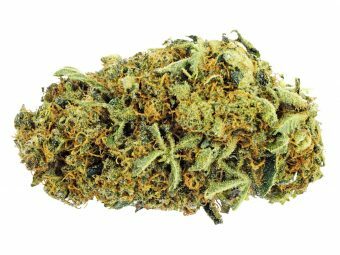 Girl Scout Cookies (GSC) is a blend of the sativa Durban Poison and OG Kush. Girl Scout Cookies is normally harvested from the West Coast. 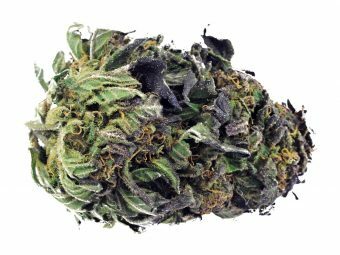 It has a balance feel when it is consumed even though it is an indica dominant hybrid. GSC is also good for high THC lover. The THC content is about 28%. Upscale feel of happiness is the experience of consuming this weed. However, you will feel sluggish after that. This, it is not recommended for people who need to do physical activity after that.